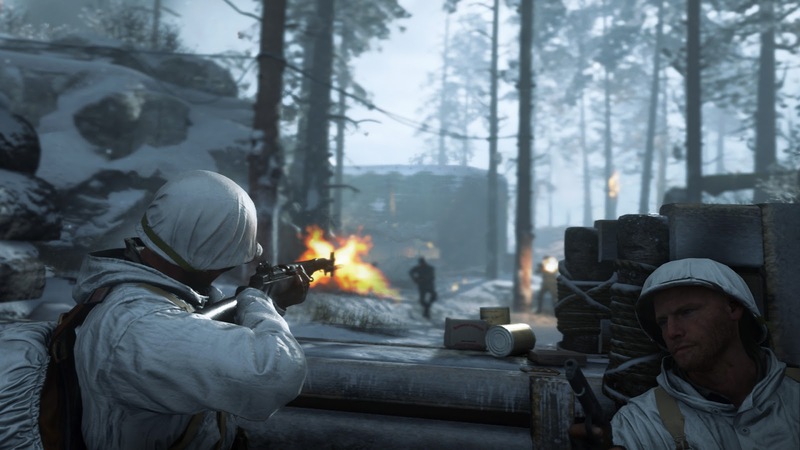 New Call of Duty WW2 update was out now for PS4,Xbox One & PC .It brings a lost of Bug fixes and Improvements, and it also includes weapon balance changes to guns ranging from LMGs to sidearms . The Weapon Changes are probably the most noticeable parts of the patch and it strengthens some guns while weakening others .The MP-40 and Thompson submachine guns have both received buffs to their fire rate ,which will help bring them closer to the current favorite SMG, the PPSh . the patch increase the Combat Shotgun's damage range .Finally ,the entire LMG class of weapons gets a movement speed buff,while the MG-15 and Lewis both get reduced recoil.